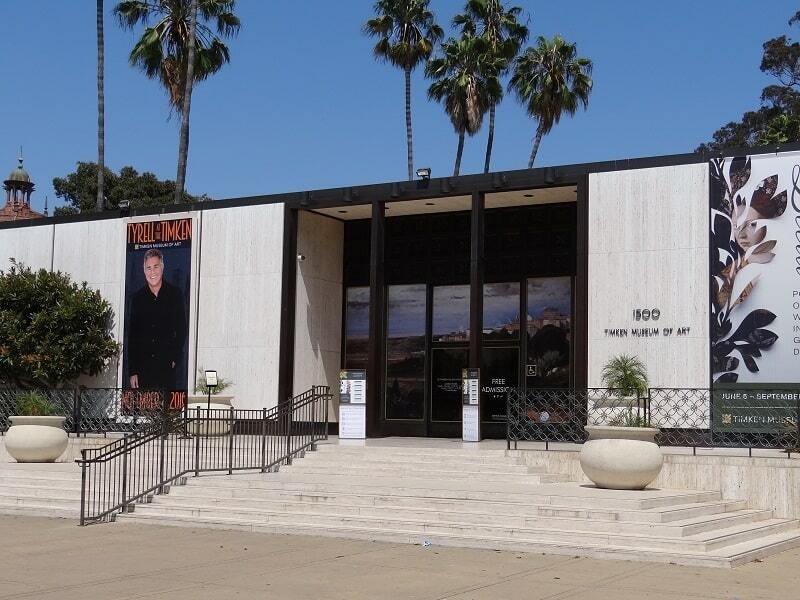 February 2019 is San Diego Museum Month, and a great opportunity to explore some of the many museums and historic sites our county has to offer, AND get a discount while doing so. Discount passes offering 50% of regular admission for up to 4 people (any age) are available at each of the 3 City of Carlsbad Libraries – Dove Library, Georgina Cole Library, and the Library Learning Center – at no cost. Discount passes are also available at over 75 public libraries in San Diego County, and when you book a stay at one of the area’s Hilton Hotels. These passes may be used more than once and are good at over 40 San Diego Museum Council organizations throughout the county. Here’s a list. What a great way to visit some of your favorite museums, or perhaps enjoy some new ones!